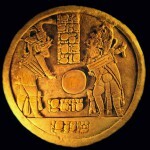 Cancuén is a major Classic Maya site in northern Guatemala which has experienced several looting events from the 1960s into the 2000s. 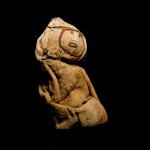 Classic Maya stone sculpture from the site of Cancuén, Guatemala; looted in 2001 and recovered in 2003. Note: the piece was sometimes referred to as an ‘altar’ in the press. 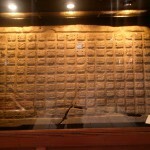 Classic Maya hieroglyphic panel looted from the site of Cancuén, Guatemala sometime before 1981. Cara Sucia is a Salvadoran archaeological site which experienced several major episodes of looting. These inspired the United States to enter into both its first UNESCO Convention-based emergency import restrictions and its first UNESCO Convention-based cultural property bilateral agreement. 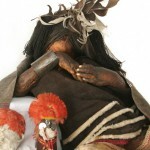 The first high-altitude frozen mummy found in Chile. 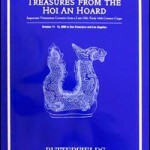 It was located and then hidden by looters who eventually sold it to the government. 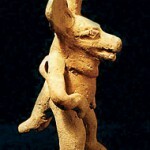 Artefacts returned to Italy in 2008 after Italian investigations into illicit trading. 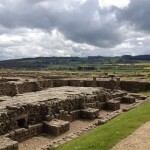 Corbridge has one of the most documented histories of instances of nighthawking in the United Kingdom. 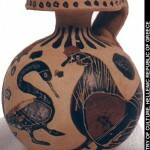 In 1990 thieves stole more than 270 artifacts from the museum of the Corinth excavations in Greece. 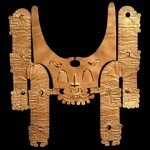 Several pieces were recovered from Christie’s New York in the late 1990s, while most of the remainder were discovered in Miami in 1999. 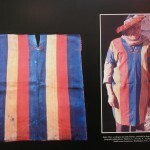 Pre- and post-Conquest Aymara sacred textiles removed from the village of Coroma in the 1970s and 1980s in violation of Bolivian law. 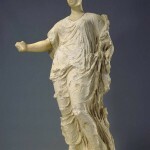 The Getty Aphrodite is a large (about 2.3 m tall) limestone and marble statue of a female deity, probably Aphrodite, Hera or Demeter, dating from 425–400 BC. 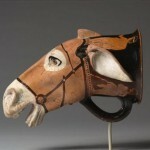 It was acquired by the J. Paul Getty Museum in 1988 and returned to Italy in 2007. In 1997, following the arrest in Vietnam of two Japanese dealers attempting to illegally export antique ceramics, a license was granted by the Vietnamese government to a commercial salvage company to excavate the Hoi An (Cu Lao Cham) shipwreck. The subsequent auction of finds from the wreck was largely unsuccessful. Site of a massive looting incident which may have yielded over 200 kg of Colombian gold artifacts in 1992/1993.